The biggest country in Southeast Asia, Indonesia also has one of the largest and strongest economies in the region. 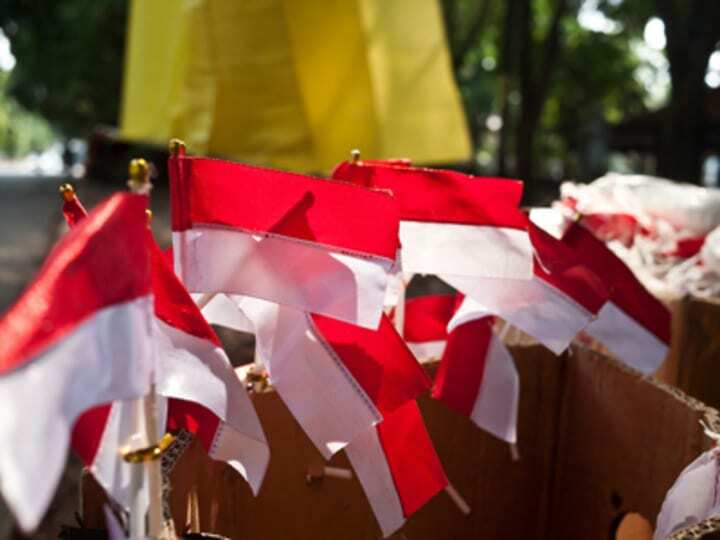 Amid a lackluster performance by various developing nations, Indonesia’s economy remained strong in 2012, posting 6.2 percent growth year on year. But Indonesia’s economy has slowed down this year. From an optimistic estimate of 6.2 percent growth for 2013, the World Bank downgraded projections to just 5.3 percent. While Indonesia’s economy was affected by external drivers, weak exports and a deceleration in foreign direct investments are the main factors contributing to lower economic forecasts.